The 31st IEEE MEMS International Conference – the most reputable academic council in the area of transducer technology – was held from January 21, 2018 to January 25 in Belfast, capital of Northern Ireland, United Kingdom. 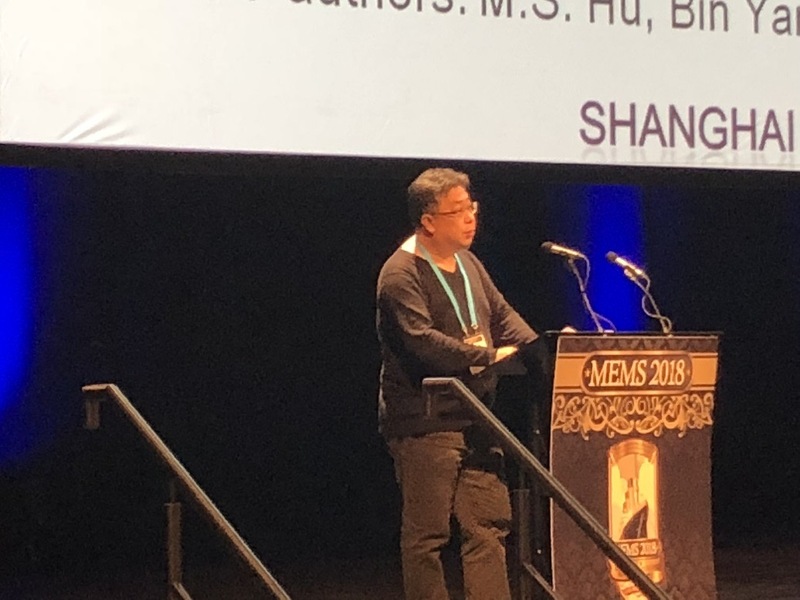 During the conference, the state key laboratory of transducer technology in Shanghai Institute of Microsystem and Information Technology presented 12 papers in various fundamental fields of MEMS. Professor Xinxin Li and Professor Hu Tao lead the research team and attended the conference in the UK. Professor Li was invited as the Section President for the chapter of “Manufacturing Process of Sensors”. 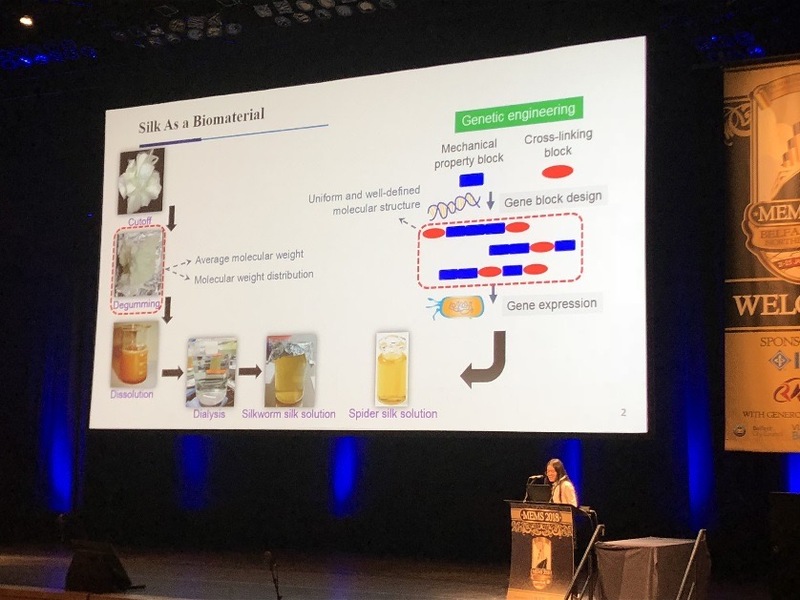 The assistant researcher, Dr. Jianjuan Jiang in Professor Tao’s research team demonstrated her work on the “3D Bionanoarchitectures with Shapes and Functions on Demand” and attracted wide attention from the participants. The team attended many presentations covering various topics and shared academic progress with peers from every part of the world. From the conference the team had a more accurate understanding of the state-of-the-art technologies in this field. At the same time, the research methodologies and strategies have inspired the team to conduct research more efficiently. This conference experience will greatly benefit the subsequent research of the state key laboratory of transducer technology. 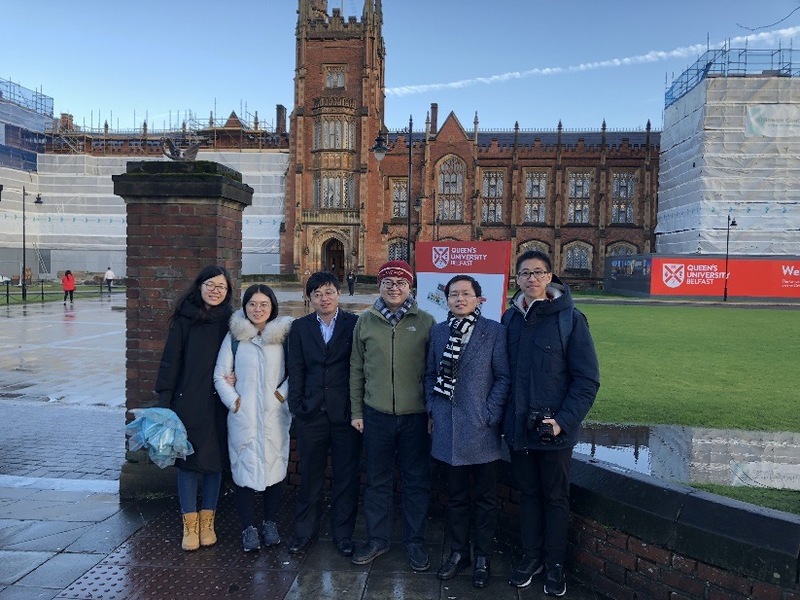 After the conference, the group led by Professor Tao went to one of the top universities in Britain, Queen’s University of Belfast, and shared their research progress.